Scout Moots can be considered to Jamborees for Rover Scouts which are an “older” young adult program between the ages of 18 to 25. 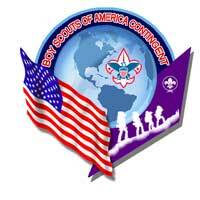 While the BSA has no Rover program Venturers and adult BSA members are being considered now to make up a BSA International contingent. Go here for more information and nomination forms.